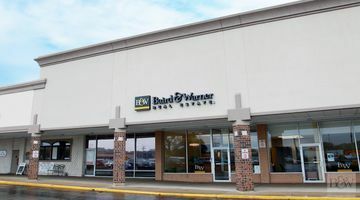 Located on the north side of Virginia Street (Highway 14) in the Country Corners Shopping Center, Baird & Warner Title serves the real estate closing needs of attorneys, agents, buyers, and sellers in Crystal Lake and the surrounding communities. 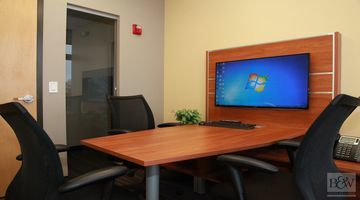 This closing center resides in the Baird & Warner real estate office near Crystal Lake Commons. 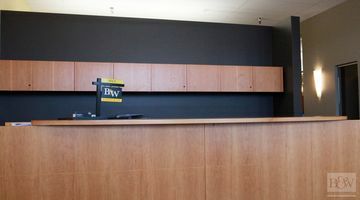 Title closings at this location can be scheduled between the hours of 8:30 a.m. – 5:00 p.m. from Monday through Friday. Free parking is available in the lot in front of the building, and several restaurants and cafes can be found close by. We are committed to providing personalized, best-in-class service as you navigate the real estate closing process. Our team of dedicated professionals are focused on resolving issues quickly and closing on time. To schedule a closing at our Far Northwest Suburban location, please contact us at scheduling@bairdwarner.com, or call (847) 493-5111.